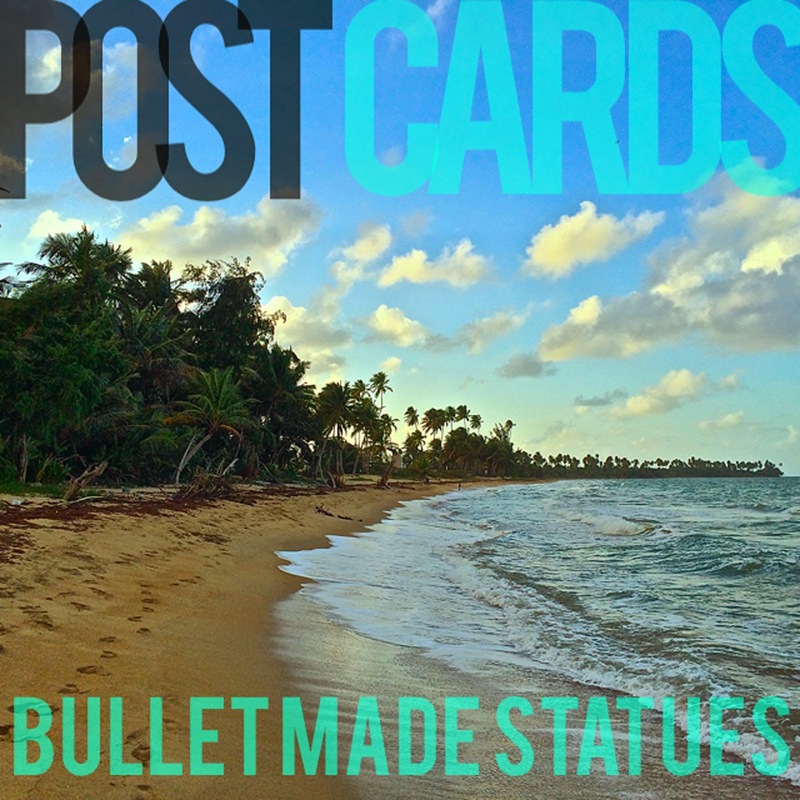 With their psychedelic blend of spacey indie, r&b grooves and punk rock energy, Bullet Made Statues makes music that is fresh, inspiring and heart-felt. While the band’s sound evokes comparisons to artists such as The Flaming Lips, Yeasayer, My Morning Jacket, and MGMT, Bullet Made Statues stands on its own. With engaging lyricism floating atop a driving fusion of lush piano textures, funky rhythms and spacey and searing guitar, the band creates a genuinely refreshing sound.